He was preceded in death by his parents; his wife; 5 brothers, Fredrick Young, Otto Young, David Young, Harry Young & Steve Young; 2 sisters, Eva Speed and Amanda Harms. Funeral services will be held Wed., Apr. 3, 2019 at 11 a.m. in Plummer Funeral Home in Litchfield. Rev. David Ziegenbein, of Pleasant Hill Christian Church near Raymond, will officiate. Burial will be in Elm Lawn Cemetery in Litchfield. 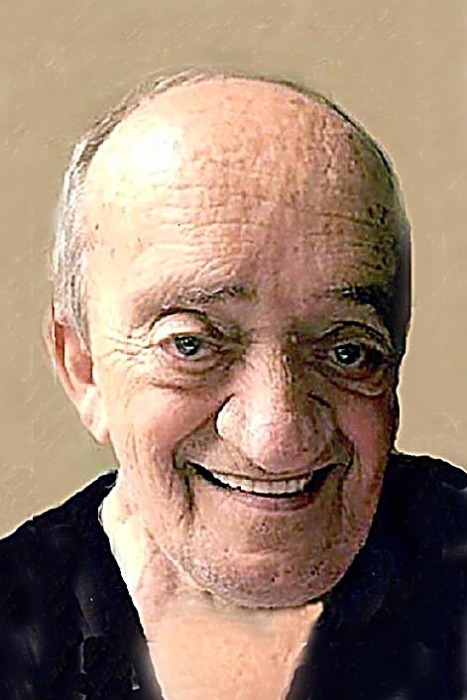 Visitation will be held Tuesday from 4 – 7 p.m. in Plummer Funeral Home. The family suggests memorials to Litchfield Food Pantry.